Receive $75 off your first order of $150 or more. Valid for new patients only. Vaporizing pure cannabis oil is considered a safer alternative to smoking. Vaping provides an array of benefits ranging from immediate relief to greater flavor and minimal odor. When activated, the vape pen will heat the cannabis oil to its boiling point turning it into vapor. 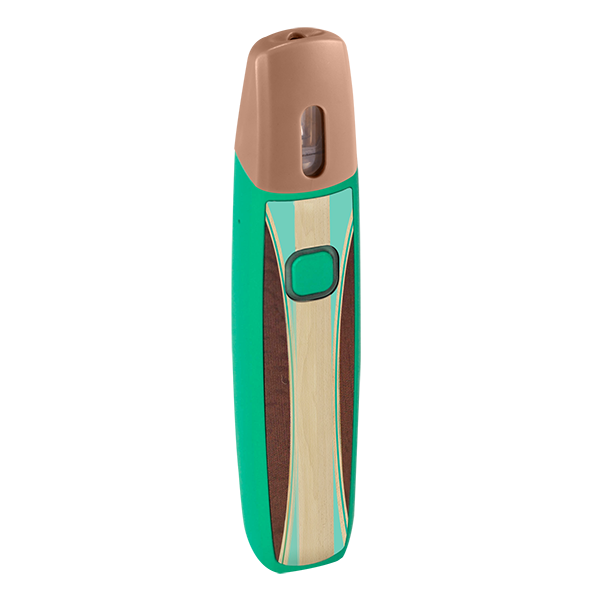 This vapor allows patients to inhale the beneficial cannabinoids without extra carcinogens or tar. Due to the concentration of the product, a little will go a long way with effects lasting up to 4 hours. Onset time is 2 to 4 minutes. 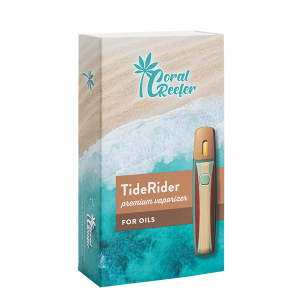 Get a free TideRider when you buy any three Coral Reefer Vape Pods! 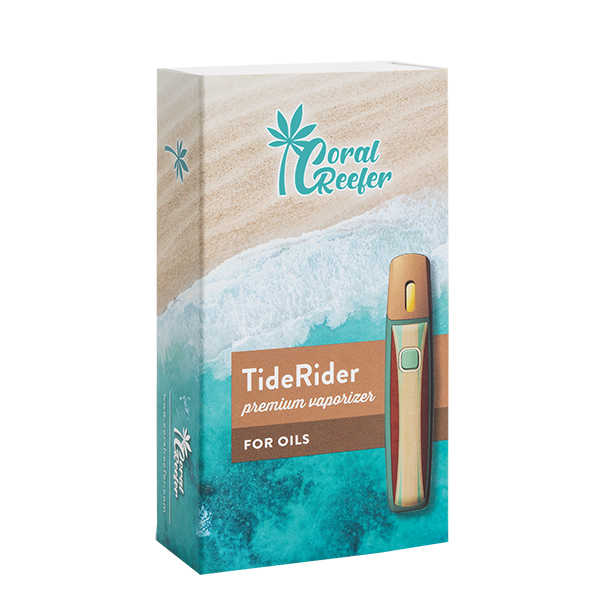 Buy 3 pods, your TideRider is free! I love this vape , it looks like a lil surfboard and it’s original, the products are fantastic!